Adoption Application Do you want to adopt a pet? Fill out our application online! It's required. 2018 Holiday Newsletter Check out our 2018 Newsletter to get an update on what we've been up to and read about those who have made our successes possible. Read about adopters success stories and pictures of their pets, our vets, pet humor, and so much more. Online Donations Lake Haven can now accept credit card and PayPal donations from our website. Spread the word! Need Financial Help? There are many organizations willing to help those who are having trouble affording their pets. This link takes you to The Human Society's page that provides a list of organizations both nationally and by state. Photo Gallery We have created a photo gallery of various pictures we have taken of pets we have rescued. In addition we use this gallery for various Lake Haven volunteers to add their pictures AND adopters who have sent us pictures of their new forever pet. We think you might enjoy the "Slideshow" view of the dog & cat albums. Lake Haven Documentary The Grand Valley State University students have completed the mini documentary film about Lake Haven Rescue. They did a wonderful job capturing the essence of Lake Haven. Low-Income Spay/Neuter Program: Lake Haven Rescue offers a spay & neuter program to low-income residents of Newaygo County. Cost is based on family size and income. Give us a call to get your cat or dog spayed or neutered as 231 652-7507. Lake Haven Visiting Hours: An appointment must be arranged before coming to our facilities for ANY reason. Most of our adoptable pets are in foster homes so if you can't wait for our Adoption Days then please call 231 652-7507. Please keep in mind that we are a rescue that operates 100% by our volunteers. Based on our work load applications can sometimes take up to 10 days to process and we usually get multiple applications for each pet. Adoption Fees: click here to find out more about our adoption fees. All animals fully Vetted and altered. What we know about our pets can be viewed by clicking on any picture below. If you still have questions after viewing these details please send an email to info@lakehavenrescue.org. Please do not call unless it is an emergency. DO NOT SUBMIT AN APPLICATION FOR ANY ANIMAL THAT IS NOT LISTED ON THIS WEBPAGE. 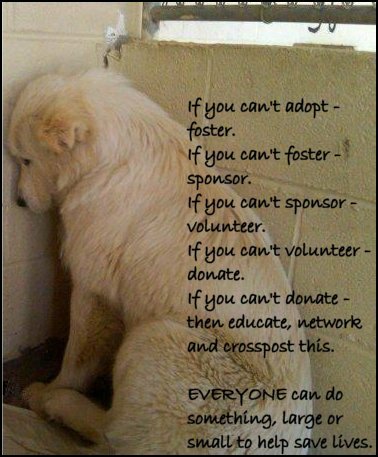 We post many dogs & puppies on our Facebook page but many of them are not ready for adoption. I've Adopted! So Now What? What's in the food you feed your dog. The Dog Food Advisor has facts that may surprise you. Here are some common concerns people have with rescued dogs? Online Adoption Application Ready to adopt a pet now? Fill out our application online! Printable Adoption Application Want to submit an application later in person? Download our printable application! Adoption Fees Learn about our fees and the medical services included in those fees. 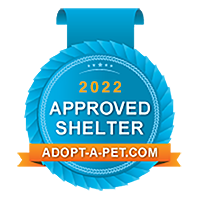 Lake Have is also proud to be recognized by Adopt-A-Pet as one of their "Approve Shelters" for 2014. (1) They are sweet, sensitive companions similar to many of the other popular hunting breeds like retrievers and pointers. Coonhounds are guaranteed to make you laugh with their silly personalities and sense of humor. 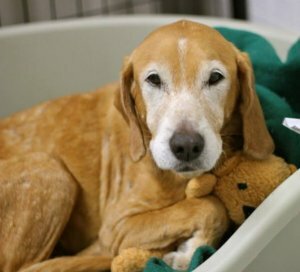 If you've adopted a coonhound from Lake Haven send us your success story so we can "Spread the Word" about this gentle breed.